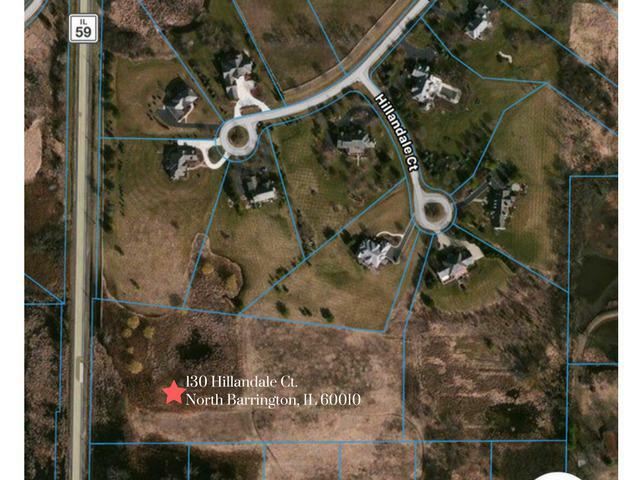 Seize this fantastic opportunity to build an amazing home on this incredible site - The lot is situated at the end of a cul-de-sac in the Grassmere Farms subdivision, and is one of the last lots available. This 6.6 acre property with long private drive, is set back and secluded on beautiful terrain and rolling hills that is boarded by lush trees. This 'Turnkey' lot is ready to be developed. Design your dream home or utilize the magnificent proposed blueprints, which are ready to be approved by the Village and ready for permit! 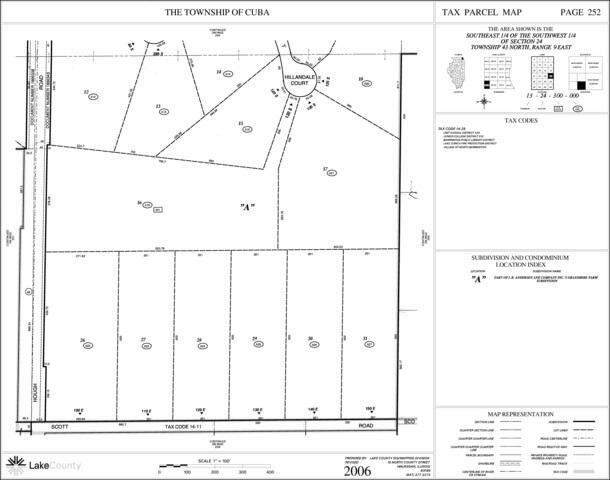 All site engineering is complete and included in the sale of the Property, as well as the BluePrints. 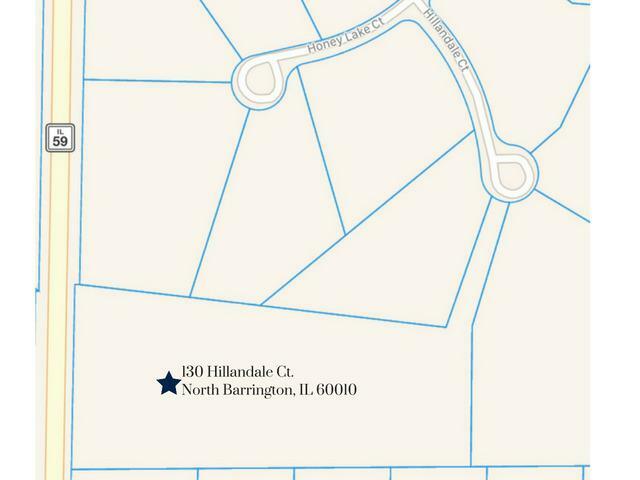 Ten minutes from the Barrington Train Station, and less then 30 minutes to major thoroughfares. $600/yr association fee. CCR's attached (see under Additional Information).